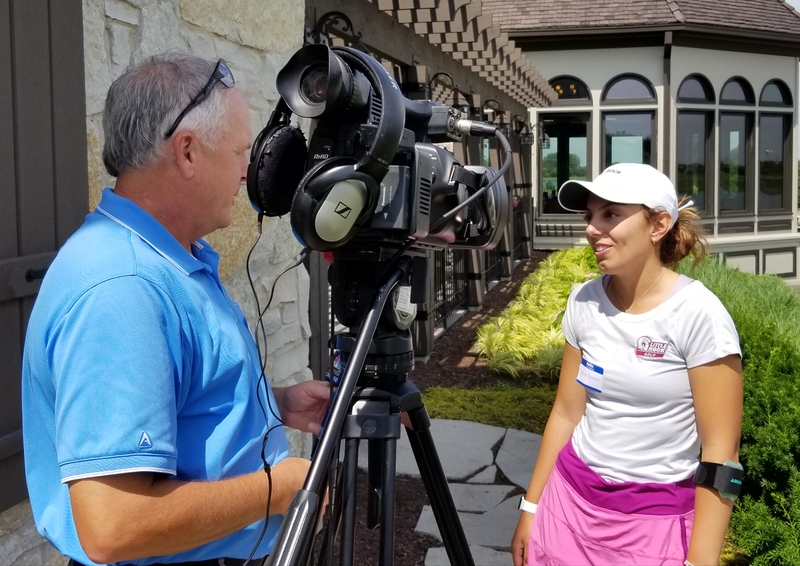 Illinois Amateur champ Sabrina Bonanno gets pre-tourney attention from videographer Dave Lockhart. Sabrina Bonanno of Norridge and Jessica Yuen of Bolingbrook were dominant golfers in the Illinois high school ranks and have been solid college players. Starting Tuesday, however, they’ll be experiencing something new and different as far as competition goes. Both are in the select 120-player field in the 118th Women’s Western Amateur at Mistwood in Romeoville. 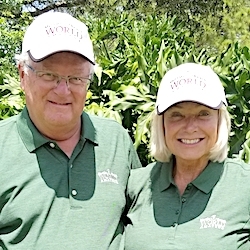 The field includes players from 25 states and seven foreign countries, and they range in age from 15 to 57 – the oldest being Ellen Port of St. Louis who has six U.S. Golf Association national titles to her credit. Port will also be in the field at the inaugural U.S. Senior Women’s Open at Chicago Golf Club in Wheaton next month. That tournament concludes a hectic month featuring three big-time women’s events in the Chicago area. The first is the KPMG Women’s PGA Championship, which tees off on Thursday at Kemper Lakes in Kildeer. Though both are in the Western Amateur for the first time, Bonanno and Yuen rank among the most promising young players in the field. A recent graduate of Arkansas-Little Rock, Bonanno won an Illinois high school title and finished second three times while at Ridgewood. Yuen, a junior-to-be at the University of Missouri, won two Illinois high school titles and was second her other two years at Nequa Valley. Bonanno is coming off a stunning win in the Illinois Women’s State Amateur at Aldeen in Rockford. No player in the 85-year history of state tourney has dominated the event the way Bonanno did. 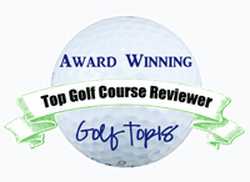 She was medalist in stroke play qualifying, shooting a 67, and none of her matches went beyond the 15th hole. That performance, coupled with her collegiate status, suggests the 22-year old might be ready to turn professional after this week’s prestigious event ends on Saturday. While not ruling that out, Bonanno isn’t in a hurry to make that dramatic lifestyle change. Her plans after the Women’s Western Am suggest she’s not. Rather than play in her first Illinois Women’s Open, also held at Mistwood in July, she’s going to Europe for a vacation and the only golf it’ll include is time spent watching the British Open. When she returns she’ll attempt to qualify for the U.S. Women’s Amateur, then return to Arkansas-Little Rock and work on her game in addition to studying for that Masters. Professional golf can wait. Yuen, who will also play in the Illinois Women’s Open for the fifth straight year, still has two years of collegiate eligibility remaining. She has one big advantage on every other player in the Western Amateur field. None know Mistwood as well as she does. Her home is 20 minutes away and she’s worked with four members of Mistwood’s teaching staff over the years. One of the biggest amateur events for women, the Women’s Western Amateur has a new format this year. The starters will play 36 holes on Tuesday and Wednesday to decide the 32 qualifiers for match play, which begins on Thursday. There’ll be no secondary flights in match play, as there have been in recent years.